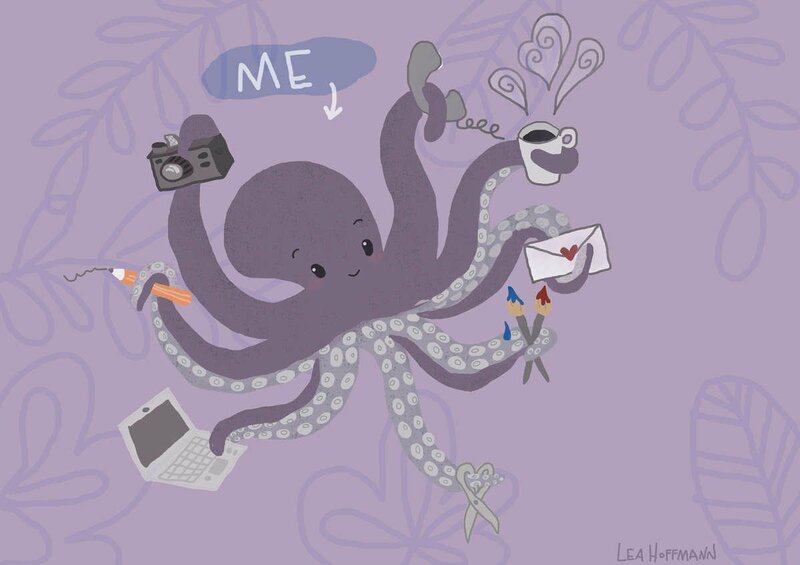 Lea Hoffmann Illustration' is a one-man-army. Because of this, and because I do not own a sweet house elf who could help me, I only ship orders two times a week. I use GLS for shipping, and therefore the delivery time will be 1-5 working days in Denmark and 3-10 days in Europe...I hope! International shipping (outside Europe) may take up to 3 weeks, but hopefully just 10-14 days. I will always let you know once your order has been shipped. Before making an order in my shop, please read the terms and conditions. If you have any questions regarding your order, my blog or how to order a custom-made illustration please send me an e-mail at lh@leahoffmann.dk or 'contact'. If you own a shop and wish to sell my illustrations please send me an e-mail too for prices and info.